Police search his house in connection with sexual allegations dating back to the 1980s. 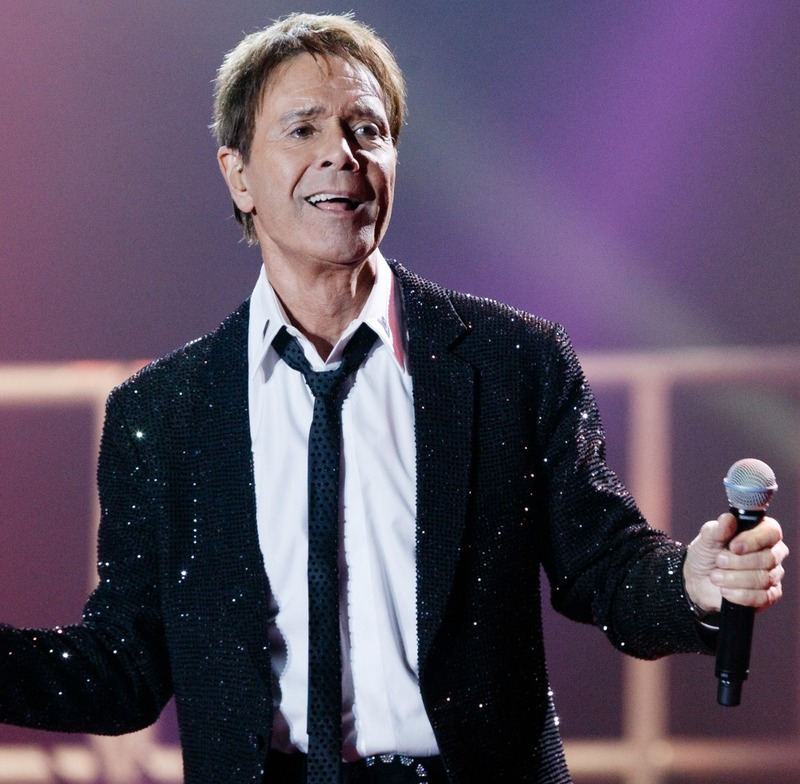 LONDON — British police on Thursday searched a house belonging to veteran rock star Cliff Richard in connection with sexual allegations dating back to the 1980s. No one was arrested and Richard, 73, issued a statement denying the allegations. Police said they removed a number of items for further investigation after searching the house for several hours. Richard is one of Britain’s most cherished musicians. Popular songs include “Devil Woman,” which achieved success in the U.S. in the ’70s.